The fashion and beauty industry is taking the world by storm as more ladies are generously investing in their looks now than ever before. As a result, designers and fashion moguls are determined to up their game in the hopes of manufacturing better beauty products. Having a beautiful pair of eyes is important for women. If you are debating whether to invest in some or not, a look at the benefits involved will definitely nudge you towards the right direction. Long batting eyelashes are used to emphasize the beauty of a woman. This explains why all the princesses and beauty queens even in cartoon characters have long and thick rows of lashes. If your natural lashes aren not as long and full bodied, worry not. 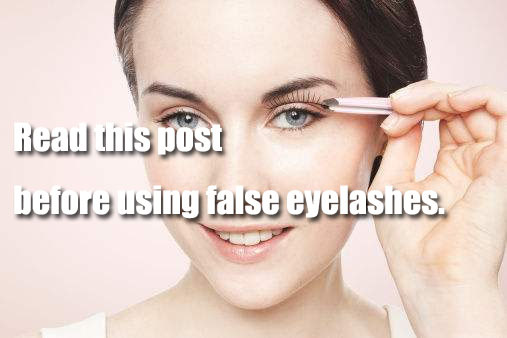 False/fake eyelashes will give you the instant transformation that will bump your beauty a few notches higher. 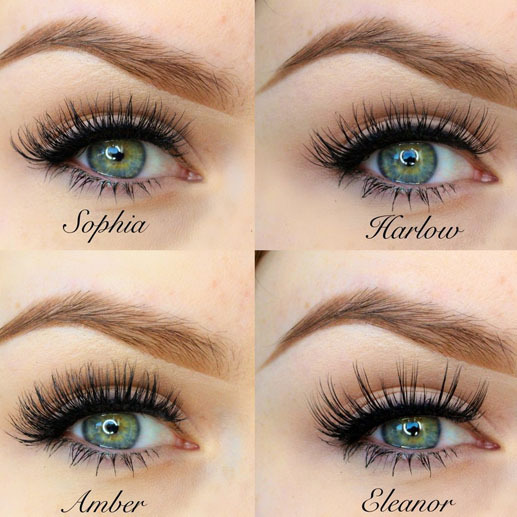 Did you know that there is a wide variety of lashes? Each one of these is designed to create a different look depending on the occasion. If you are going to a party, you will definitely need a row of thick false lashes that stretch across the entire lash line for that dramatic effect. These will instantly create a bold look hence make your eyes pop and definitely draw attention. You may want to complement this look with some popping colored contact lenses. If going to the office, you may need to keep things subtle and formal. For this, use the individual lashes that are attached within or slightly above your natural lashes. You can use as many or as few as you wish. Truth be told, no one has the time to spend an hour or so in front of a mirror trying to get their mascara right. Traditionally, mascara was used to add length and volume to natural lashes. Today, a pair of false lashes will create this effect quick and easy. False lashes entirely rule out the need for mascara which is a bonus. In fact, you do not even need to wear make up with a pair of false lashes on. This is especially so for people who are aiming for a natural look. What’s more? 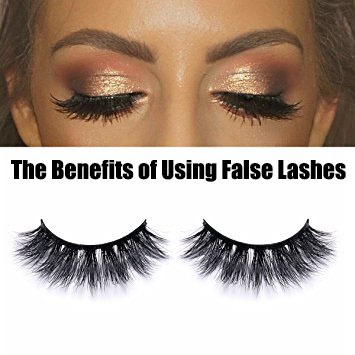 False lashes are naturally curled which works to your advantage as they rule out the need for a lash curler. Didn’t get enough sleep at night? Worry not. Nothing breathes life to your eyes better than some long and thick false lashes. The long length of your false lashes will act as an instant eye lift. They also make you appear youthful and awake hence a fresh overall look. False lashes are here to stay so investing in a pair is definitely a worthy consideration. Before grabbing the first pair of lashes off the shelf, it is important to do some research of your own. For instance, some brands are definitely better than others. Some are re-usable while others aren’t. If you are aiming for a natural look, you may need the false lashes trimmed to match your natural lashes hence the need to consult a professional. Bottom line, false lashes are a definite must have for the modern woman. Separator image Posted in Lashes and tagged with False Lashes.